We are pleased to invite you to join us. See details below. Please contact the World Salmon Forum to confirm your interest in registering for the event. 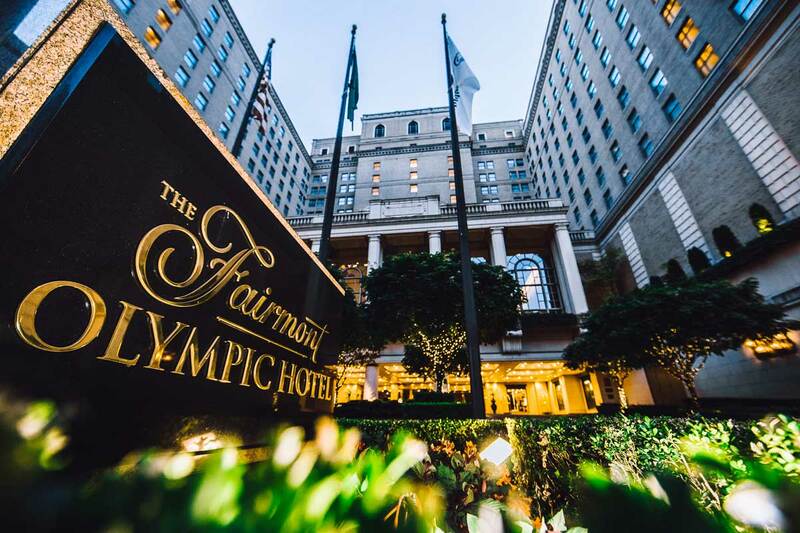 Discounted rooms at the Fairmont Olympic Hotel in Seattle are being held for World Salmon Forum attendees. 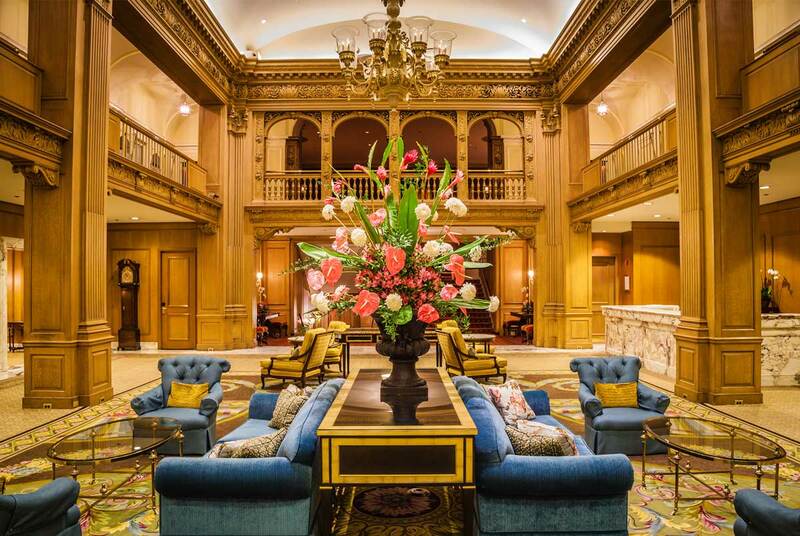 We recommend that everyone arrive in Seattle and check into the hotel on August 20th and check out on August 24th. The Forum begins in the early morning on Wednesday, August 21st and ends after the Gala Dinner on Friday, August 23rd. 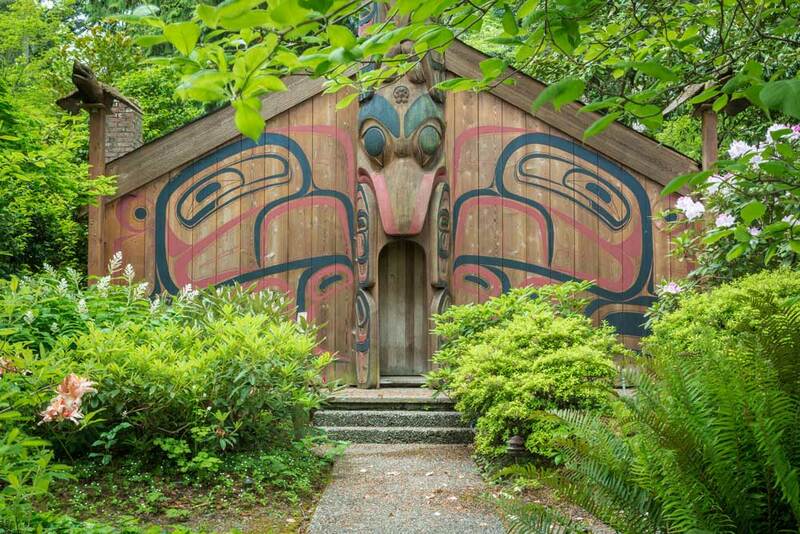 Invited Attendees: $239.00 + tax per night on a Deluxe King room after WSF $100.00 per night credit. Book now. Invited Attendees: Attendees responsible for their transportation expenses. Featured Speakers: Complimentary roundtrip airline ticket. Celebrities: Complimentary roundtrip airline ticket. Major Sponsors: Complimentary roundtrip airline ticket. Complimentary continental breakfast and Kiana Signature Salmon lunch. A complimentary dinner will be hosted by the World Salmon Forum at Wild Ginger restaurant, 1401 3rd Ave, Seattle, WA 98101. 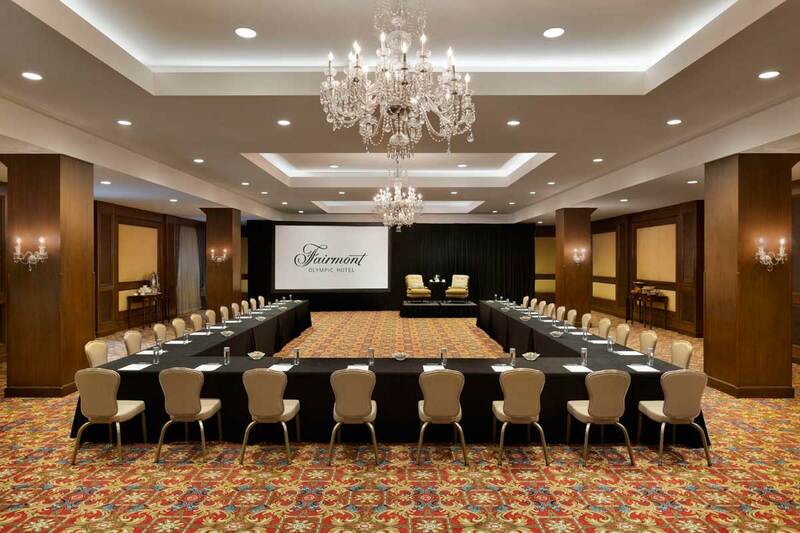 Complimentary continental breakfast and lunch in the Garden Room at the Fairmont Olympic Hotel. 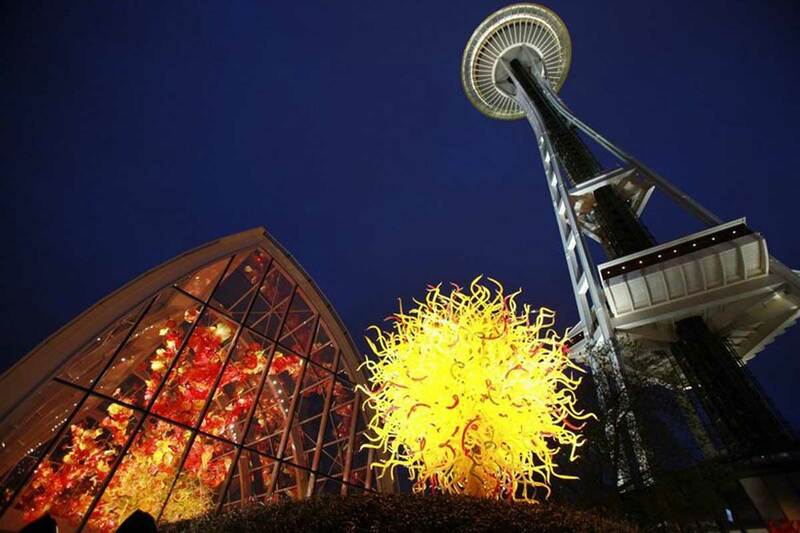 Complimentary Celebrity Dinner at the Chihuly Garden and Glass located beneath the Space Needle. 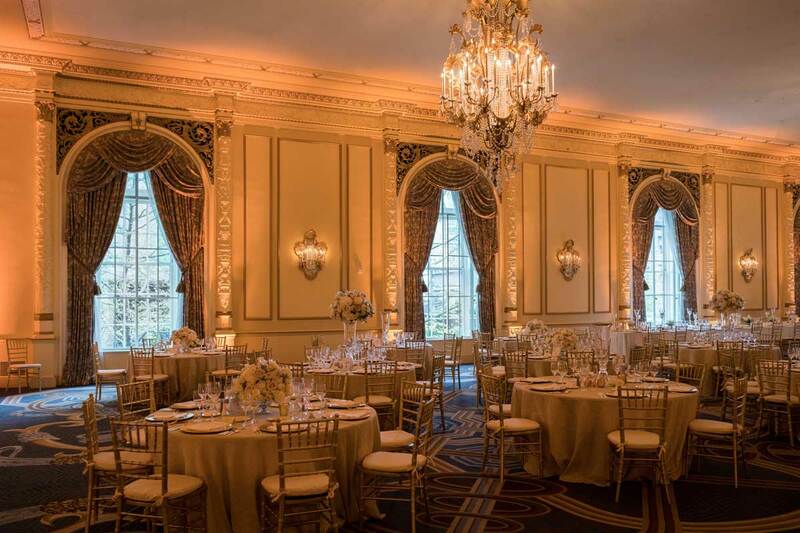 Complimentary Gala Dinner in the Spanish Ballroom at the Fairmont Olympic Hotel. 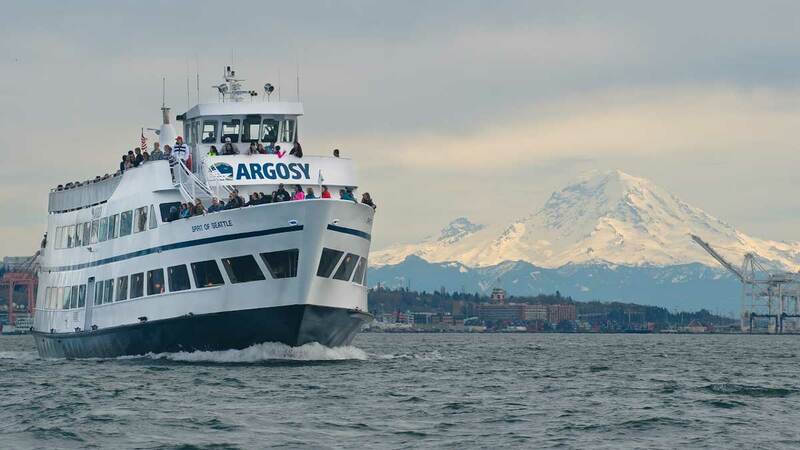 World Salmon Forum attendees will board an Argosy Cruises’ boat on Seattle’s historic waterfront for a journey across Puget Sound to the Kiana Lodge. A light continental breakfast along with coffee, tea, and other liquid refreshments will be served onboard during the crossing.